Lincoln Park Import Service specializes in Porsche repair and maintenance in Chicago, IL. Our Porsche services include: chassis and suspension repair, air conditioning service and repair, automatic transmission service and repair, electrical systems diagnosis and repair,control modules software level updates, safety inspections, and general auto maintenance. Located in the Lincoln Park neighborhood of Chicago, our Porsche service center is equipped with the latest diagnostic equipment and repair technology for your Porsche vehicle. We perform all Porsche factory recommended services and honor most extended warranties. Servicing luxury import vehicles, such as Porsches, is our specialty. We employ certified master auto technicians who provide a full range of Porsche services to suit your repair needs. For over 25 years we've been serving our Chicago customers and strive to achieve the highest level of customer satisfaction possible. We take each of our customer's concerns about reliability and quality seriously. Trust us for your next Chicago area Porsche repair and service needs! Florin & his team have always provided exceptional service and great value. They've had to fix issues caused by other service shops and have saved the day more than once by finding issues and related (affordable) solutions. These guys are the best! I have been taking my BMW and now Porsche there for a year. Service and prices great, and Florin always makes the extra effort. Highly recommend. 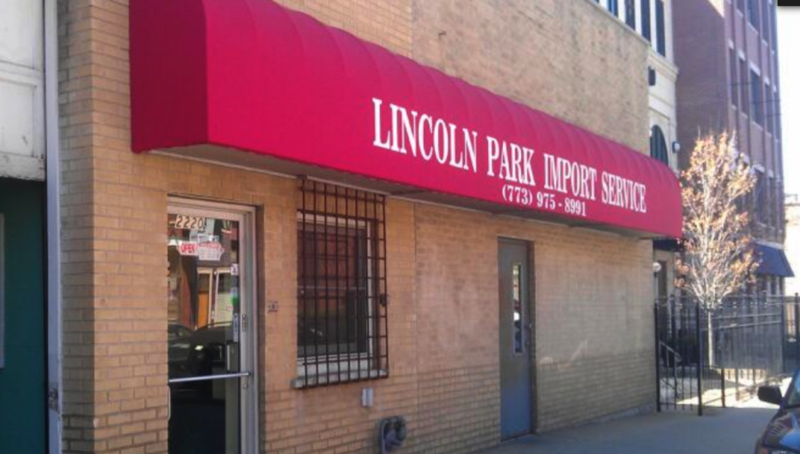 Lincoln Park Import Service is a Chicago gem! There is an amazing difference in service and quality here that you don't find in other shops. Once you've had your car serviced at Lincoln Park, you will never have your car repaired anywhere else, ever, again. The service was tremendous, fast, thorough, and reliable. Amazing quality!